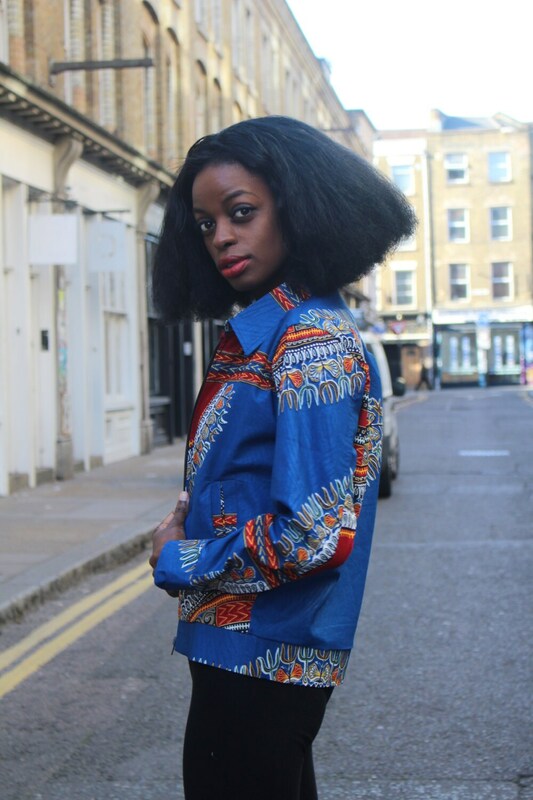 African Clothing is in right now... it brightens up your wardrobe and puts a smile on your face. 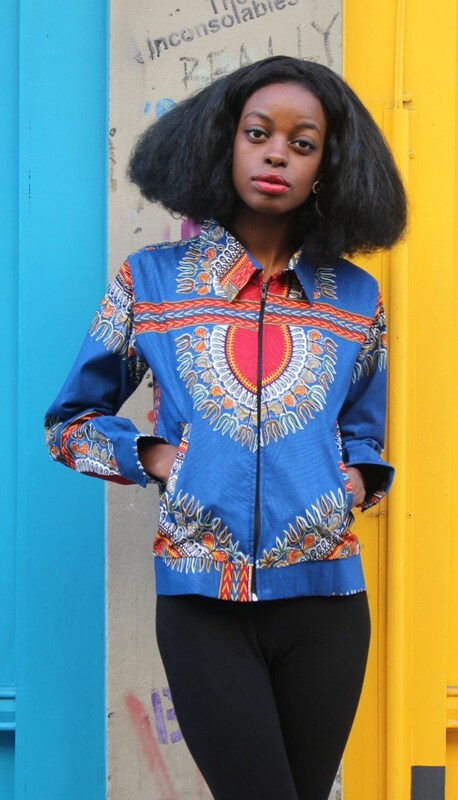 Our Workwear jackets combine the colours and geometrics of traditional African materials with a simple and in trend cut making the fabric the star. New for 2017, improved fit, ribbing and zips. Feel Good in our clothing, knowing that we provide a positive social impact on the economy in West Africa. We source and produce everything in West Africa- providing over 30 full time jobs for the local community. Stand Out From The Crowd. Bring A Bit Of African Sunshine To Your Bedroom. 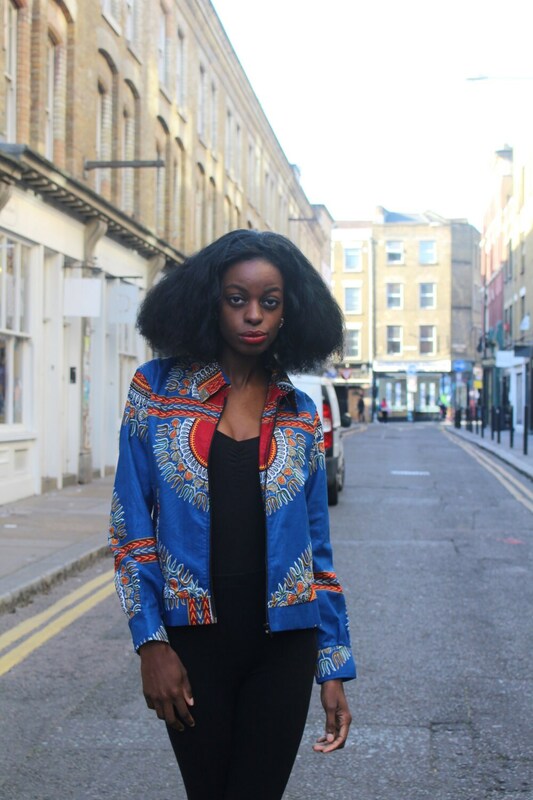 Take A Bit Of African Culture To The Shop. Relax Like A True African. Start A New Trend At The Office. Wear Your World! All major cards (domestic and international) are accepted as well as paypal and Etsy gift cards. Orders will be processed within 1-2 business days and shipped the day after that. We are humans and not robots so if you have a special need for speedy delivery just let us know and we will do our best to get it to you asap. All orders are shipped using Royal Mail with delivery conformation and tracking numbers. We aim for 100% customer satisfaction, but obviously this is not always possible. If an item is faulty or damaged in any way we will offer a full refund or exchange if you let us know within 14 days of delivery. If for some reason you decide the item is no longer for you, please let us know within 14 days and we will exchange the product for something else for you.